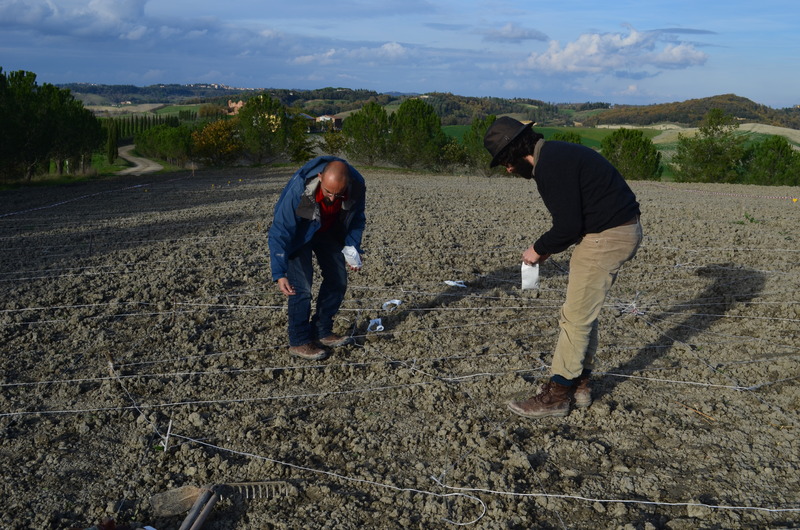 The LINKAGES final workshop, organized within the EU funded project DIVERSIFOOD and in collaboration with the European Cooperative Programme for Plant Genetic Resources (ECPGR), will be held in Florence on the 4- 5 June 2018. The LINKAGES project was developed to gather information on if and how the on farm communities in Europe interact with the ex situ conservation communities, for example germplasm banks. During the past months, the project circulated two surveys, one among genebank curators and one among on-farm representatives (farmers, seed savers, and their collective organizations), to collect data on how “direct use” germplasm requests were handled. During the LINKAGES Final Workshop in Florence the survey results will be presented, discussing possible ways to strengthen links between genebanks and users – a goal also shared with the ECPGR network.